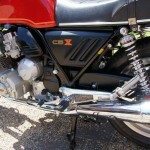 Restored 1979 Honda CBX1000Z Motorcycle. 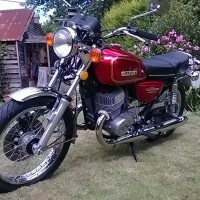 The Candy Glory Red paintwork was professionally applied. 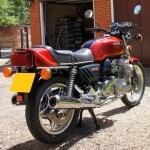 The frame was painted in gloss and satin black as per the original bike. 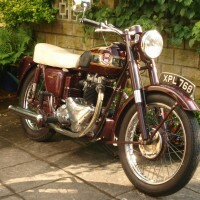 The crankshaft and cylinder head were refurbished by a specialist. The primary and both cam chains were replaced. The bodies were vapour blasted and ultra sonically cleaned. All of the brackets were re-plated. 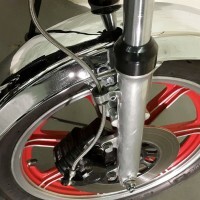 The brakes were rebuilt with new pads. 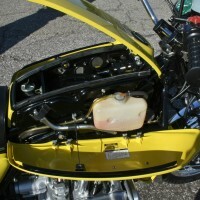 The calipers and master cylinders were stripped and rebuilt. 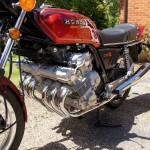 An exact replica exhaust system was sourced and fitted. 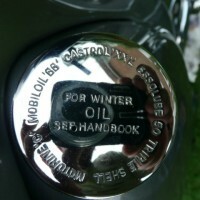 The fasteners and brackets were zinc plated. 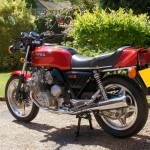 A lovely restored Honda CBX1000Z Motorcycle. 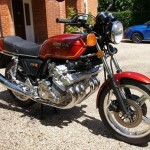 Honda CBX1000Z – 1979 For Sale or Wanted? 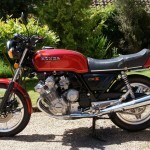 If you're looking for the perfect Honda CBX1000Z – 1979 for sale then take a look at the hundreds of restored classic motorcycles listed on our extensive Motorcycles For Sale pages. 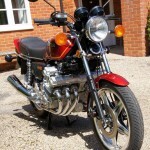 We regularly feature very nice restored Honda CBX1000Z – 1979 bikes for sale. 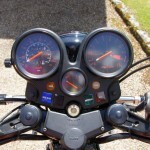 Spares and Parts for your Honda CBX1000Z – 1979? 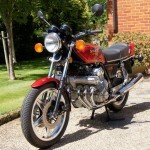 Workshop Manual for your Honda CBX1000Z – 1979?